Returning to work after a career break can be tough. A woman who wants to make a career comeback will have to decide what working arrangements will suit her and which industry/job/level she plans to be in. But her toughest challenge would be to build the confidence to apply for jobs. After being away from the workforce for some time and possibly losing touch with current industry trends, it is only natural to doubt one’s ability to compete with other job applicants, especially fresh graduates and those who have never left the workforce. 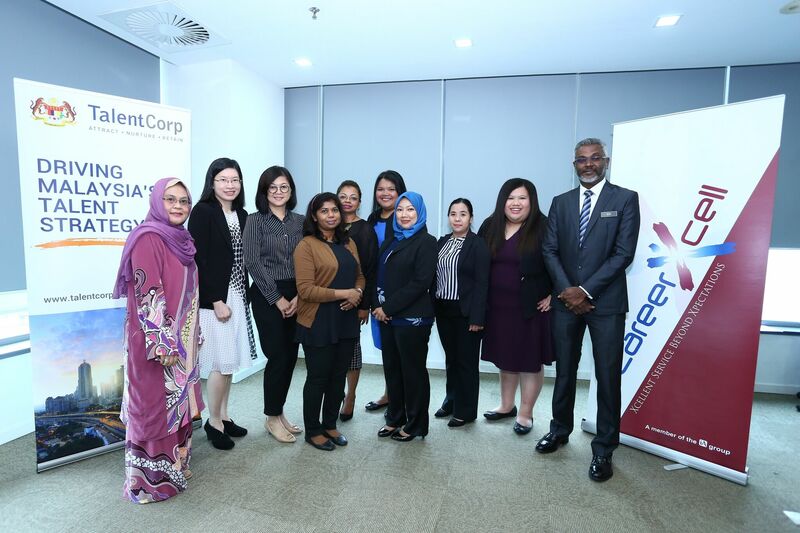 To address these concerns, Talent Corporation Malaysia Berhad (TalentCorp) collaborated with several Malaysian recruitment companies to organise a one-month mentoring and coaching programme for women who are keen on making a career comeback. Career Comeback Coaching Programme Recruiters’ Edition is an extension of a mini career fair held in August 2018 which saw the participation of seven recruitment companies and 70 career comeback women. The programme aimed to provide career comeback women with career path clarity as well as the skills, knowledge, support and network to secure jobs. At present, six recruitment companies and 12 career comeback women participated in the inaugural programme. Lee Ha Nnah, Consulting Manager at Capita, a Persol Kelly company, said they were looking for women who are genuinely finding it hard to get into the job market themselves. “We wanted ladies who are in a difficult position and genuinely need help. That is our goal,” said Lee. “We spoke to women from the list of participants that TalentCorp provided, shortlisted them and invited them for a face-to-face meeting. We told them the commitment needed, the agenda behind this programme and how we can help them through the process. For us, our selection is based on the positions that we have at the moment and we try to make placements according to the posts that we have. That is how we shortlisted the women – based on their previous roles and experience,” said Amy Andrew, Consultant at Michael Page. Career comeback mentees underwent four two-hour coaching sessions with their respective recruitment company mentors for one month. In the first session, mentees went through a general introduction session and received coaching on career planning, goal setting and speaking confidently. The second session focused on building employable strengths and skills, personal branding, turning negatives into positives and managing expectations. Mentees received financial management advice and were inspired by role models in the third session before making their individual pitches during the final session. We wanted ladies who are in a difficult position and genuinely need help. That is our goal. 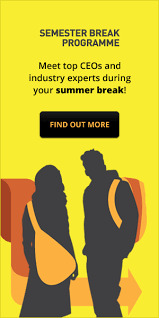 For CareerXcell, the sessions were conducted one-to-one in a more casual manner, outside of the office environment. Because most of of Persol Kelly’s mentees have a challenge allocating time for the mentoring sessions, the recruitment company decided to compress the programme into a one-day event. 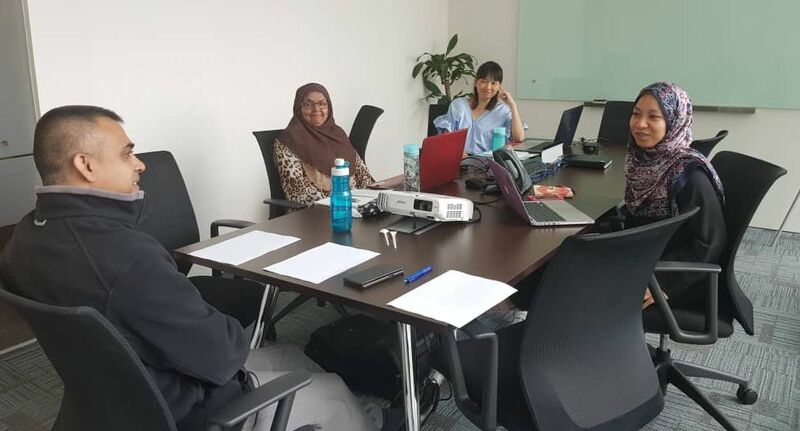 While most of the participating recruitment companies did not foresee any major challenges conducting the mentoring and coaching programme, a few were concerned about having a module that would be suitable for all mentees. 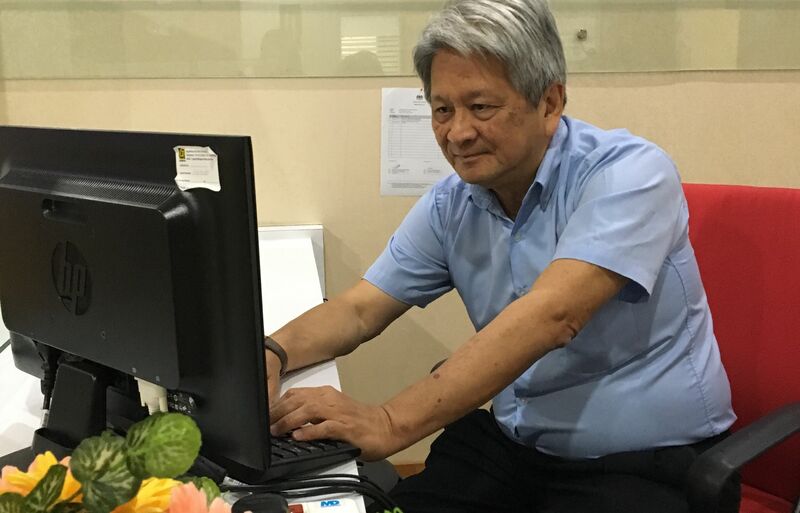 “A challenge for this programme will be to manage the expectations of the participants and to identify how we can add value to the different individuals by coming up with a single module to cater to all candidates from different backgrounds,” said Gui. Others felt that a longer programme duration might be more beneficial for the participants. “Instead of having it over four weeks, perhaps we should have it over an extended period where they can shadow someone. Four weeks is quite a crash course. So, it is a matter of spacing it out. 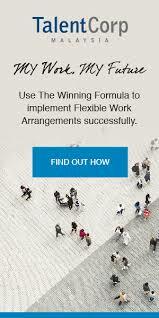 As they go through the process, we can look for suitable placements so things can go simultaneously,” said Andrew. A challenge for this programme will be to manage the expectations of the participants and to identify how we can add value to the different individuals by coming up with a single module to cater to all candidates from different backgrounds. 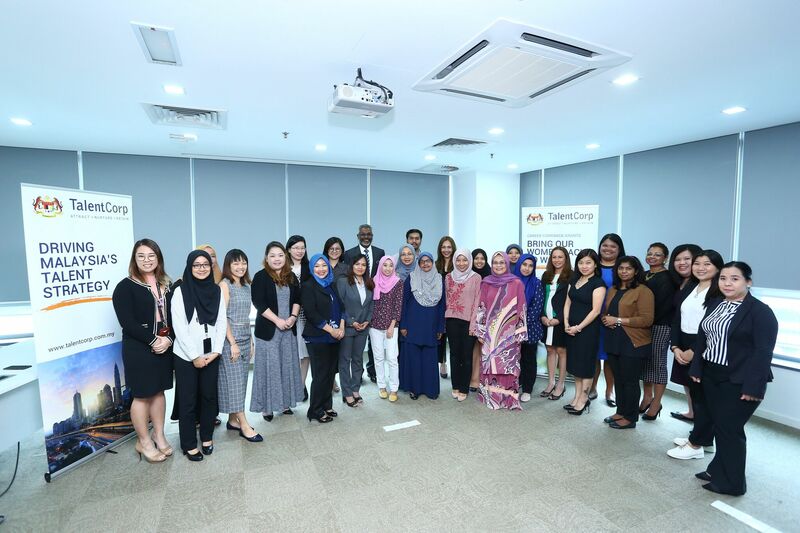 The Career Comeback Coaching Programme Recruiters’ Edition was launched on 12th September 2018.Twelve participants were coached by five recruiters from Kelly Services Malaysia, Michael Page Malaysia, CareerXcell Sdn Bhd, Ambition Group and Hydrogen Group. This Coaching Programme is an extension of the Mini Career Comeback Fair Recruiters’ Edition held on 1 August 2018 at TalentCorp. 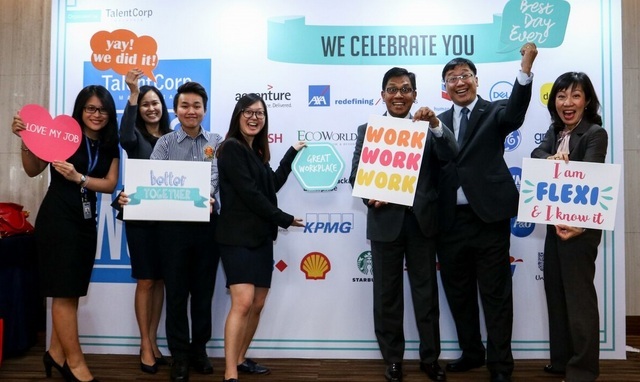 Find out how you can be a part of TalentCorp's Career Comeback Programme at our website.